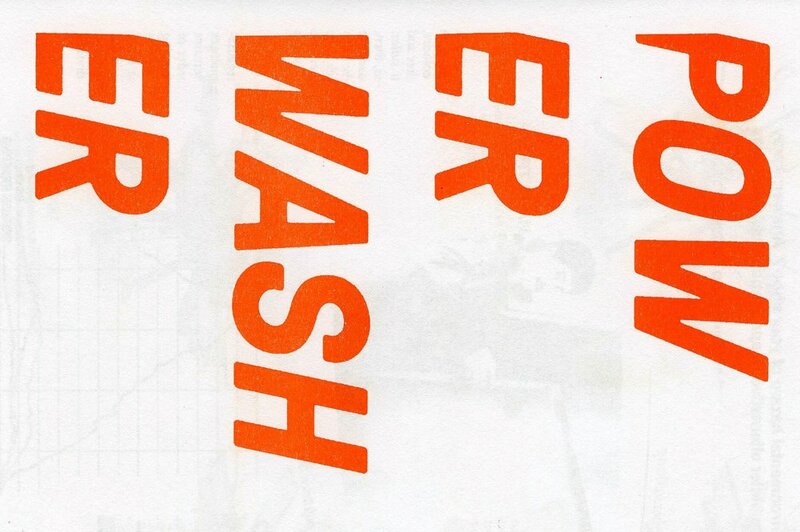 POWER WASHER ZINE is a semi-annual silkscreen publication designed and edited by Todd Irwin and Josh Dannin. 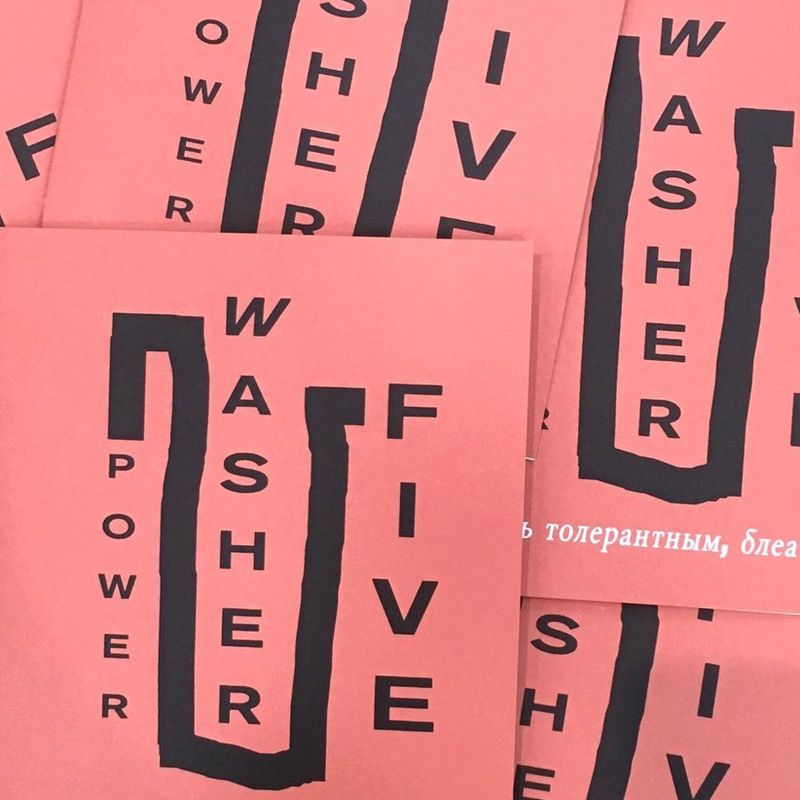 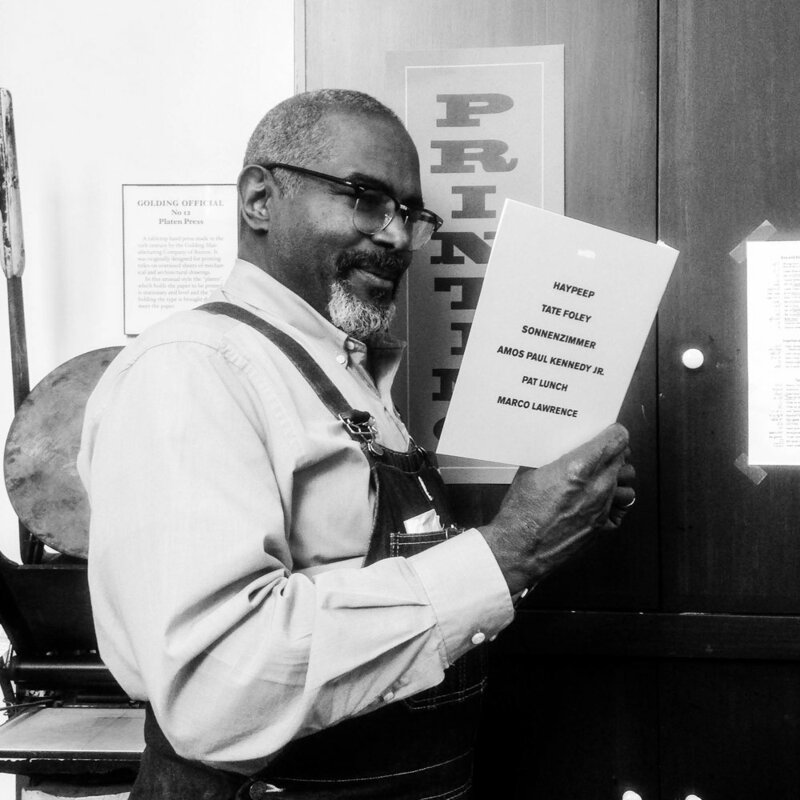 Featuring artist interviews and essays, high-end humor, and lo-fi graphics, POWER WASHER is jam-packed with information and education for printmakers everywhere. 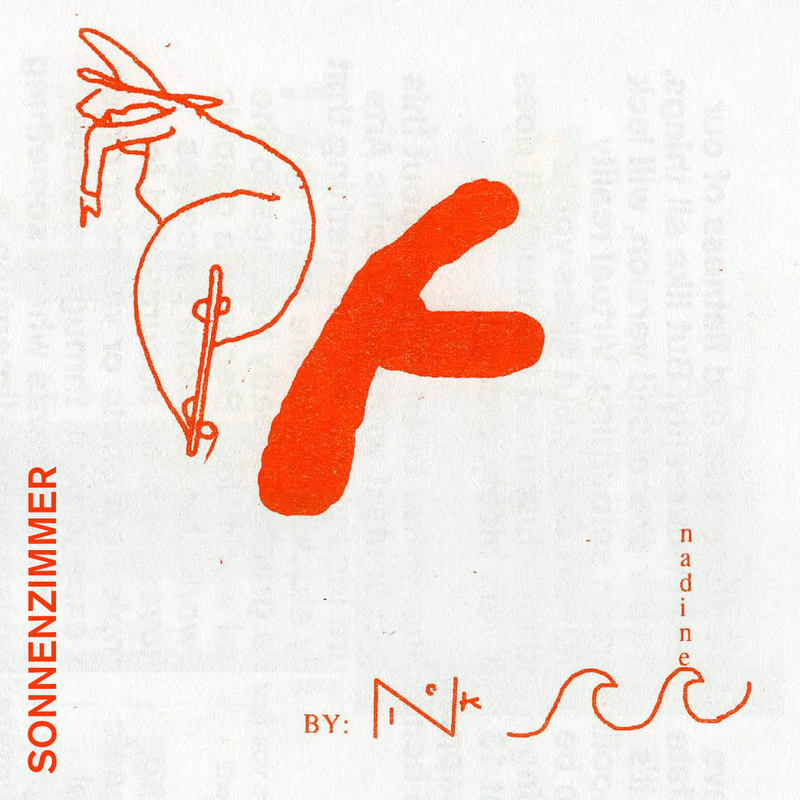 POWER WASHER is a zine about screen that asks soft questions and thinks hard thoughts.